Hitech Hiplus (H35) Designed For The Music Lover’S The Earphone Comes With 10 Mm Speaker Drive That Produces High Octane Music For An Unparalleled Sound Performance. Enjoy Deeper Bass And Superior Audio Quality With The Hitech Hiplus In-Ear Earphone That Comes With 32 Ohms Impedance. 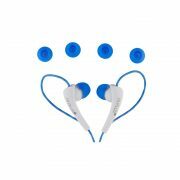 With A Frequency Response Range Of 20 To 20000 Hz, The Earphone Simply Thrills You With An Outstanding Sound Performance. 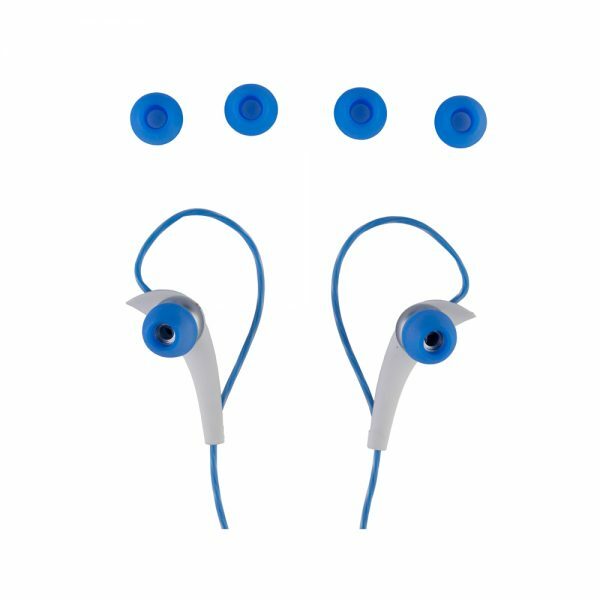 Whether You Are Listening To Ghazals Or Pop Songs, This Advanced Earphone Easily Picks The Highs And Lows In The Music And Makes Your Favorite Songs Sound Better. The 1.3 M Cable Of The Hitech Hiplus (H35) In-Ear Earphone Facilitates You With A Comfortable And Convenient Wired Usage. 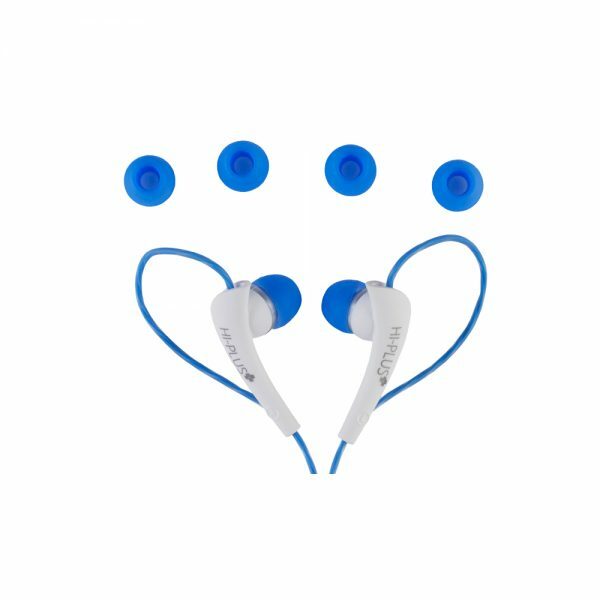 The Hitech Hiplus (H35) In Ear Earphone Features A 3.5 Mm Connector Which Enables You To Easily Plug It In Almost Any Device. 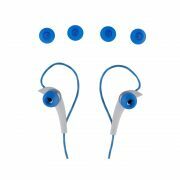 You Can Conveniently Use This Earphone With Your Smartphone, Tablets, Mp3 Players And More. 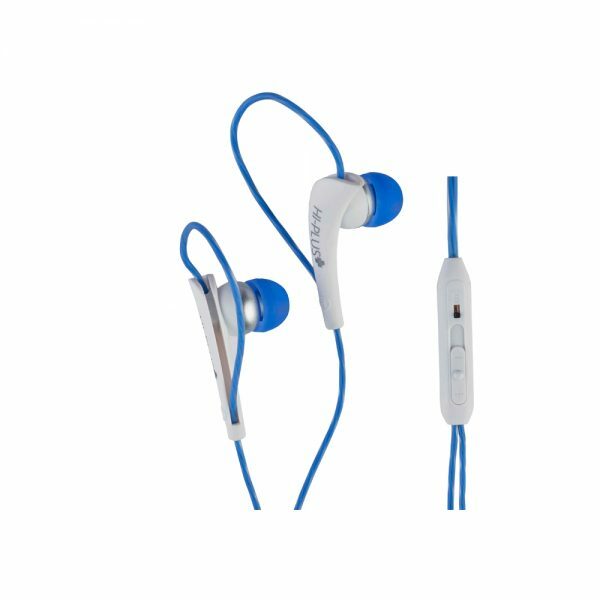 Enhance Your Music Listening Experience With The Hitech Hiplus (H35) In-Ear Earphone Which Is Compatible With Many Devices Like Smartphones, Iphones, Tablets, Mp3 Players, Laptops Etc. This Excellent Earphone Produces Crystal Clear Sound Infused With Utmost Clarity And Maximum Noise Suppression.